The story was already confirmed for some time, but Sonos and IKEA have finally revealed the results of its joint project, designed to reimagine the smart home, Scandinavian style. 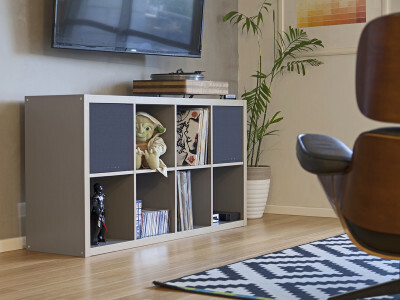 As Sonos describes it, "Sound is a powerful mood booster, as important to the atmosphere at home as any rug, or art piece, or sofa. 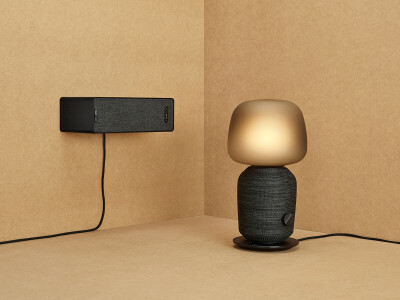 Setting out to make great sound available for everyone, IKEA and Sonos now present the first products in the SYMFONISK range – one being our loudest table lamp ever." Visitors to the NAMM 2019 show new AAC North halls couldn’t help noticing a Celestion booth prominently featuring a big red horn. 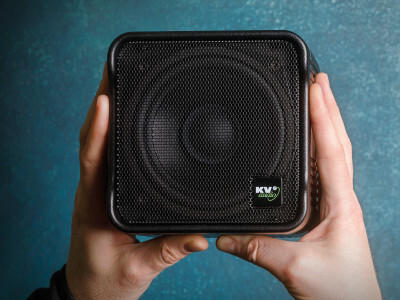 That second Celestion booth at the show, was used by the British manufacturer to specifically promote its professional audio products and services to OEM’s. 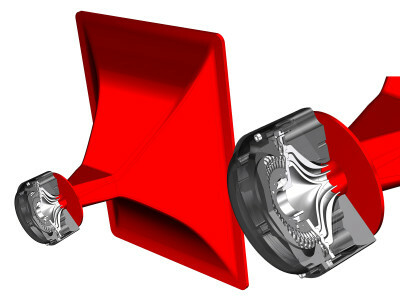 That same bespoke Big Red Horn was now displayed with the cutting-edge Axi2050 wideband axiperiodic compression driver at the 2019 Prolight+Sound show in Frankfurt. 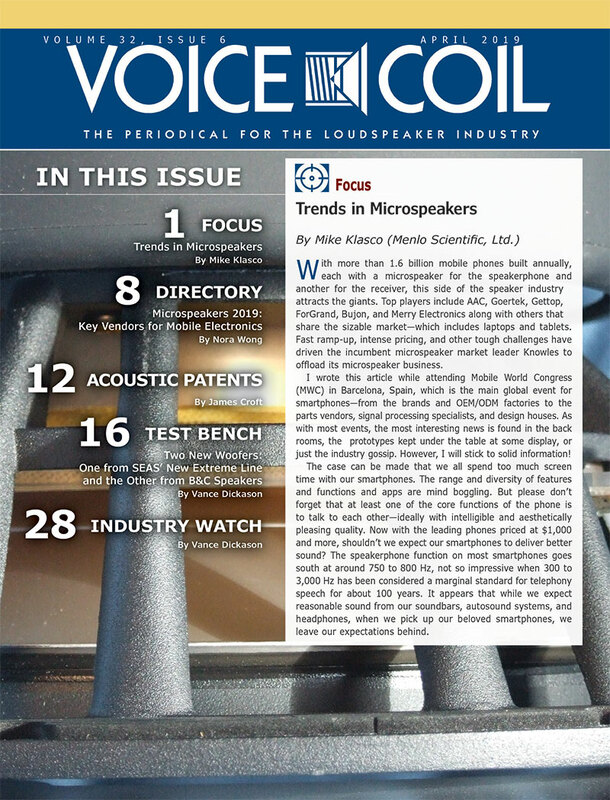 For the January 2019 edition of Voice Coil magazine, Mike Klasco and Nora Wong have compiled a special Focus article on New Materials for Earphones and Headphones. 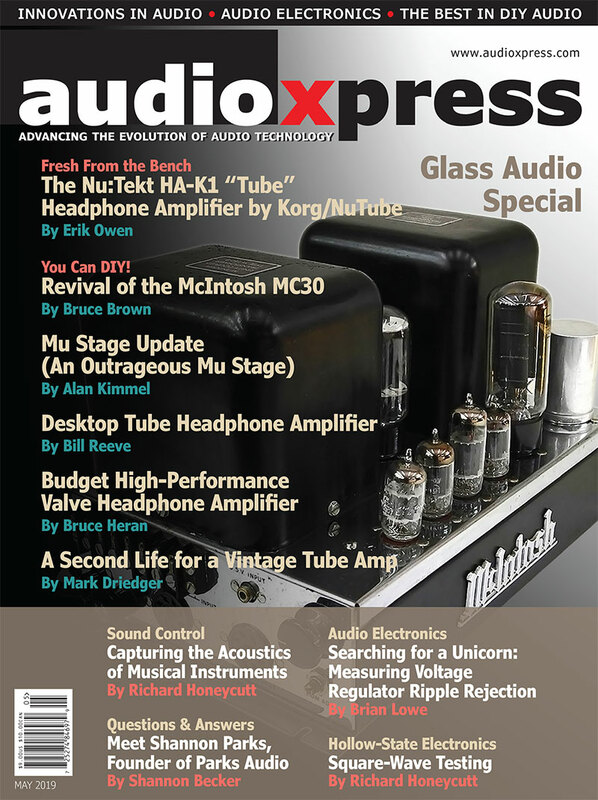 For those looking to differentiate their new products, the two Menlo Scientific consultants provide a unique and valuable perspective on multiple possibilities and designs for drivers, materials for assemblies and enclosures, choices for headbands and ear cushions, signal processing, and even cables. 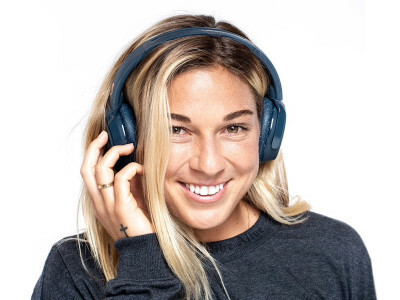 Global specialty plastics provider Eastman collaborated with lifestyle audio brand Skullcandy to create a new wireless headphone that lives up to the brand's design pillar of "built for adventure" due to the inherent toughness and chemical resistance of Eastman Tritan copolyester. Used on the headphone's headband, Tritan offers chemical resistance to skin oils and hair products, making it ideal for this application. After two successful campaigns on Kickstarter - as usually troubled with forced specification changes, quality-control delays and shipping hurdles - EOZ Audio is now selling directly its latest EOZ Air Bluetooth 5 True Wireless Earphones. 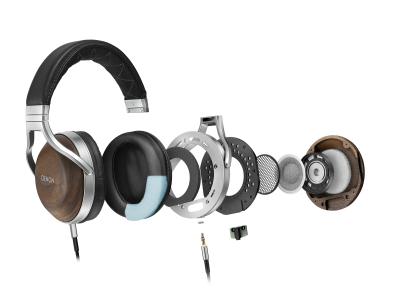 The beautiful design of the EOZ Air, features 8mm diameter graphene-coated drivers and Bluetooth 5.0 technology. The earbuds boast six hours of non-stop playback on a single charge, and up to 90 hours playback by using the 2200 mAh, USB-C charging case. 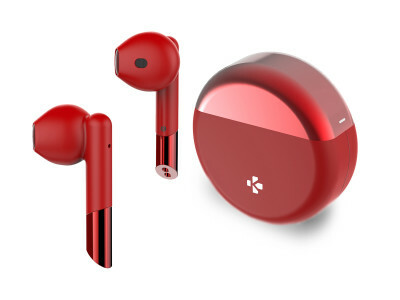 Unveiled at MWC 2019 in Barcelona, the new ZePods range of true wireless earbuds by MyKronoz feature a familiar design, closely resembling Apple's AirPods, and are complemented by features which might be appreciated for users looking for an affordable, more stylish alternative. The ZePods and ZePods+ are available in 6 vibrant colors, support up to 5 hours playtime with an extra 10 hours in the battery case, and use embedded fast charging so they take only 15 minutes to fully charge and be ready to play. 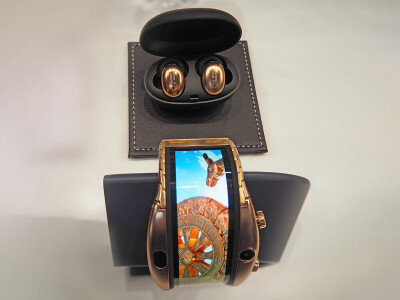 1More, one of the top ten headphones brands in China, and multinational Nubia Technology announced a cooperation at the annual MWC 2019 show, in bringing to market a game-changing dual concept. 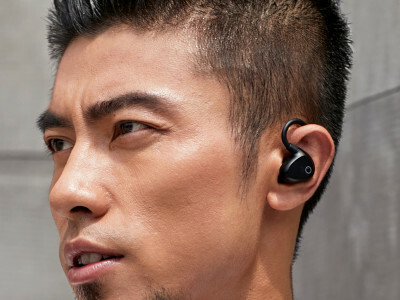 1More’s collaboration with Nubia includes its iF 2019 award-winning Stylish True Wireless Earbuds, bundled along with Nubia's alpha, the world's first wearable phone concept with a flexible display, delivering an all-in-one unique proposition to consumers. 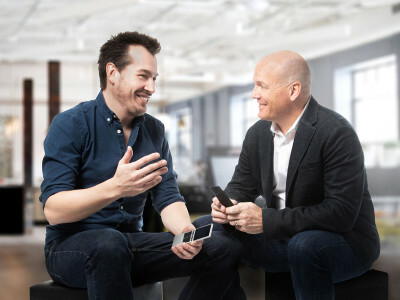 Control4 Corporation, a leading global provider of smart home and home automation solutions from Salt Lake City, Utah, announced the acquisition of Switzerland-based NEEO, the creators of an acclaimed smart home remote. 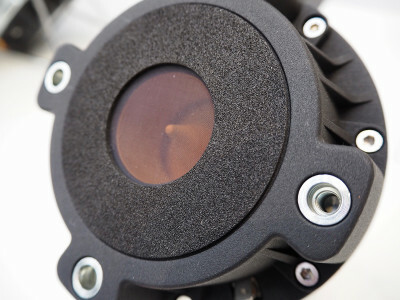 Control4 says the acquisition will accelerate its leadership in delivering remotes, touch panels, keypads, and other smart home devices, and enhance its plans for next-generation interaction devices across the smart home. Audinate, developer of the industry-leading Dante audio networking technology, has announced Dante AV, a first-of-its-kind integrated audio and video-over-IP solution for manufacturers. 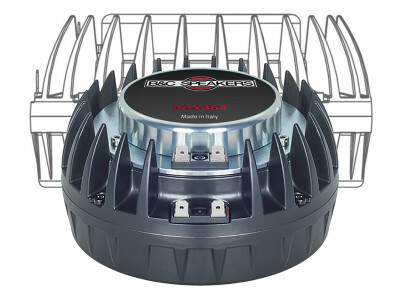 Dante AV is a complete integrated audio and video networking solution, bringing ease-of-use, unified control and tight synchronization to distribution of audio and video over standard IP networks. Dante AV enables complete interoperability with more than 1600 Dante-enabled audio products already on the market.